Winning Colors Baby is a brand that I've known about for quite a few months now. 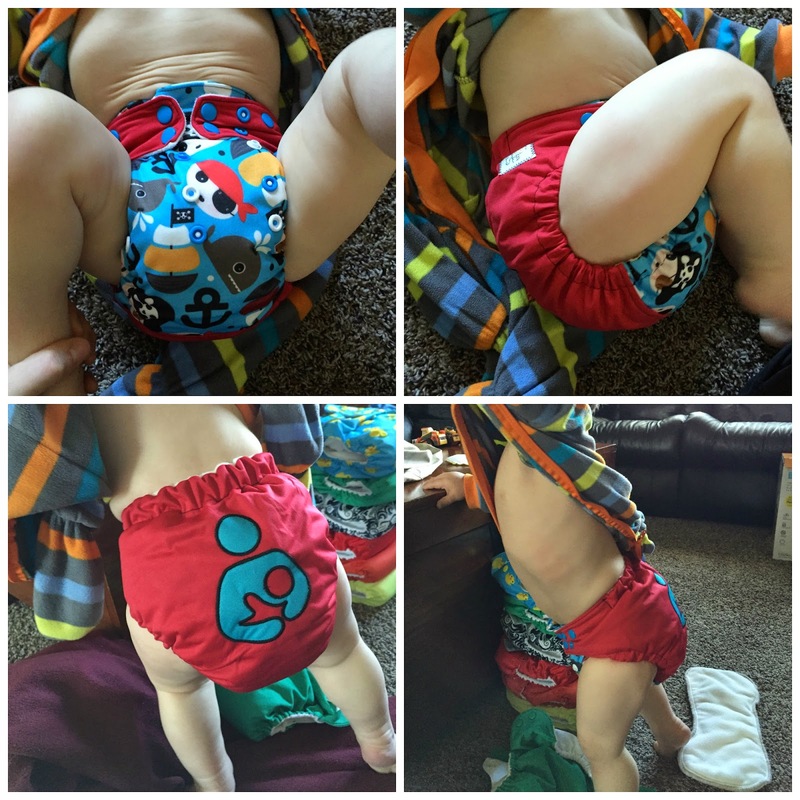 She has some gorgeous diapers and I highly anticipated my chance at getting one to review. I finally did last month and that diaper has been amazing! 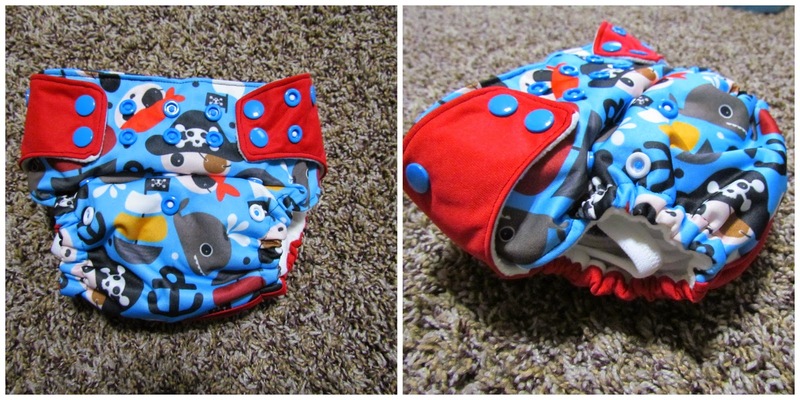 What I love about her, is she totally customizes diapers for you if you wish. I loved the pirate print, but wanted a breastfeeding logo on the back and this is what she came up with! I requested the breastfeeding logo on the back of the diaper. She chose all the colors and it looks amazing! and the amazing insert. It has gussets on it which is great for containing messes. 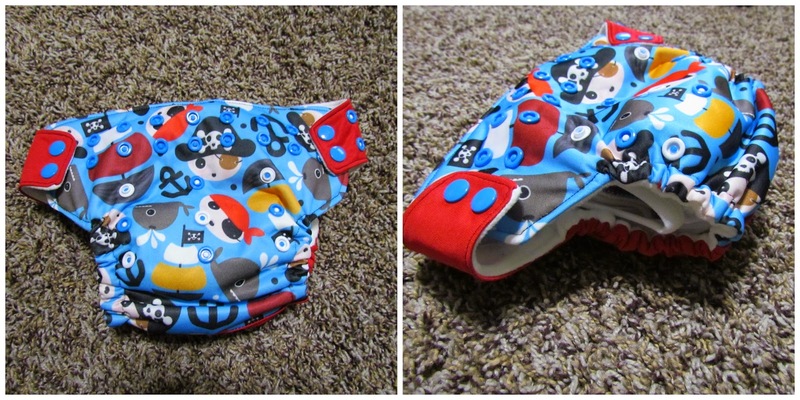 I really love the gussets on the insert, it really keeps everything in and helps the diaper form to his body as he moves. It's the perfect concept. The insert is incredibly absorbent as well and does a great job for my heavy wetter. I haven't had any leaks with our diaper. The fit is completely perfect. It's trim in the crotch but fits great. And the diaper washes totally clean even with the insert snapped in and it dries fast too since it's an AI2 and not AIO style. I'm loving the diaper so much! 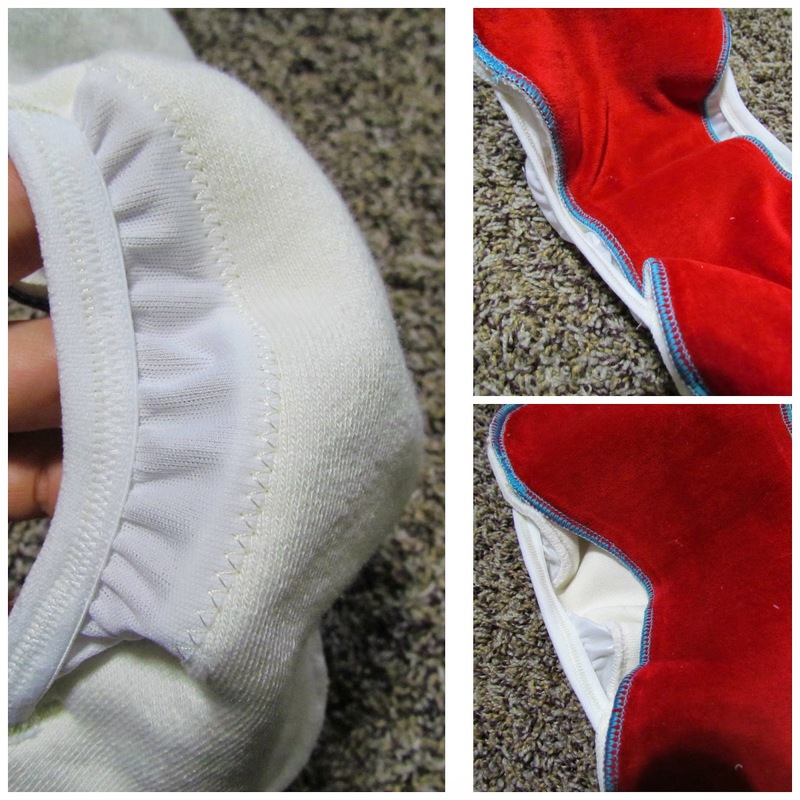 The insert is made of heavy bamboo fleece and topped with microfiber fleece OR cotto velour. Mine is the velour and I love the red color she chose to keep the color scheme throughout the diaper. I love the wide back elastic which also helps to keep everything in and it helps his pants fit better too since there's not a huge bulge of diaper right up near the top. It keeps the waist trimmer. The options are endless with Winning Colors Baby. She offers sized diapers, OS diapers, AIO, AI2 or Cover, Front snapping or side snapping, halfsies (like I got) or a full print/color! SO many options. So the diaper is yours and only yours. Price: The diapers range in price from $25-$36 depending on options, but trust me, they're worth it! 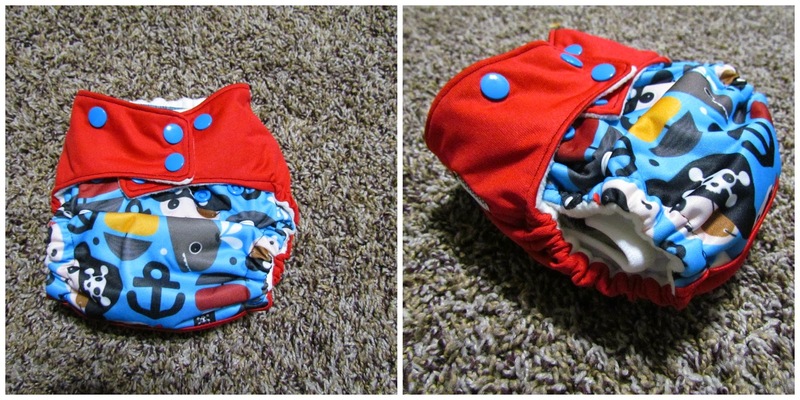 What an adorable diaper. :) I've never seen an insert with gussets before, that's a great idea! I find it a lot easier to clean poop off an insert compared to the whole diaper, so I'd probably love these.